They're everywhere, going about their business. Doing this and doing that. Just generally being logos, only now, they're in a logo quiz. But how observant are you? 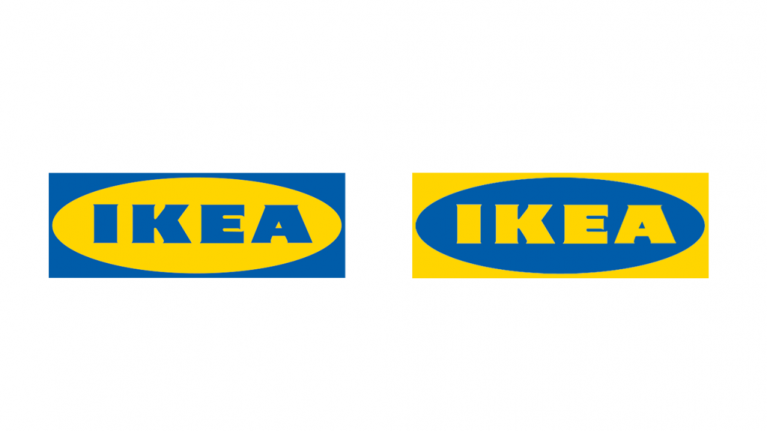 Can you remember the intricate details in well-known logos? CAN YOU, YOU BIG BLOODY IDIOT? 12 questions. Full marks or you're a chump.